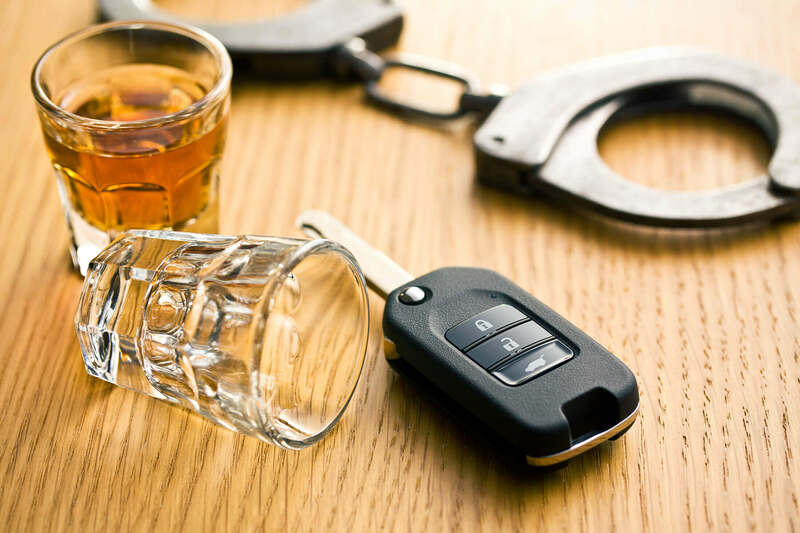 DUI penalties vary depending on the circumstances of the offense, whether it was a first or subsequent offense, whether a minor was involved, if an accident occurred, and several other mitigating and aggravating circumstances. Even a first time DUI can result in jail time. A DUI conviction or result of supervision will remain a permanent part of your criminal record. 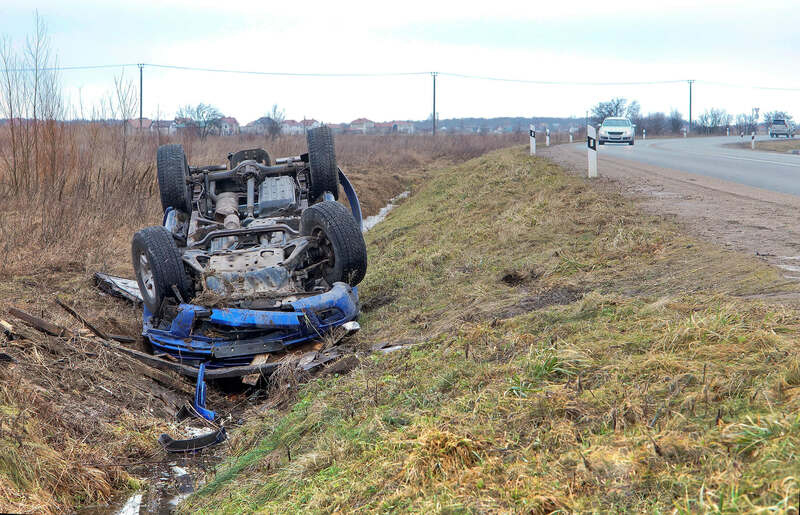 It is important to talk with a DUI attorney immediately because any conviction can cause harm. In addition to jail time, other penalties include: loss of license, increased insurance costs, fines, and mandatory drug/alcohol treatment.